Stock vehicle lighting does the trick for most people, but lets face it, it can be a lot better. With either changing the lens assembly to disperse the light differently, or changing the bulb to a HID kit to allow for brighter illumination, there are options to see both on and off the road better than ever. 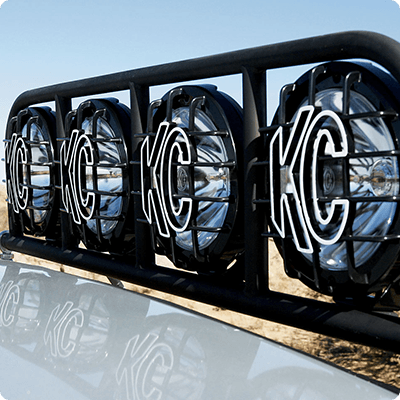 Not only can you illuminate what is in front of you better, but you can customize your vehicle with an assortment of accent lights both to add style and safety to your car, truck, or SUV. When you're out on the trail time flies, and day can easily slip into night. 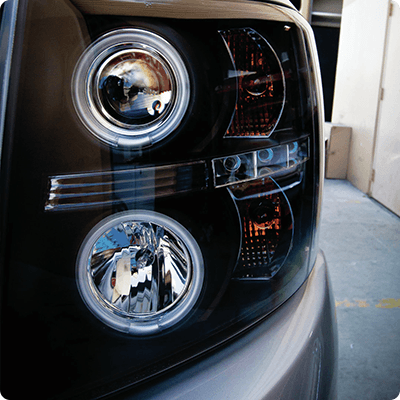 You need lights that forego fancy styling for a rugged functionality that can light your way back to the pavement. Davis GMC Buick in Lethbridge is your source for auxiliary and off road lighting to keep you going when the sun goes down, even in the roughest conditions.